As a definite ‘dentist-phobe’, I officially dread my yearly trip to the dentist. As soon as the dentist says, “Open up”, my heart rate increases dramatically. Throughout my twenty years, I have had a catalogue of dental treatment. Despite my obsessive dental hygiene, I am regularly told that I am just an unlucky person with not the greatest teeth. This is why a professional, trustworthy dentist, that truly cares about me and my teeth, is something that I, like many other people, really appreciate. MK Dental and Implant Clinic is a Brighton based practice that has recently come under new management. 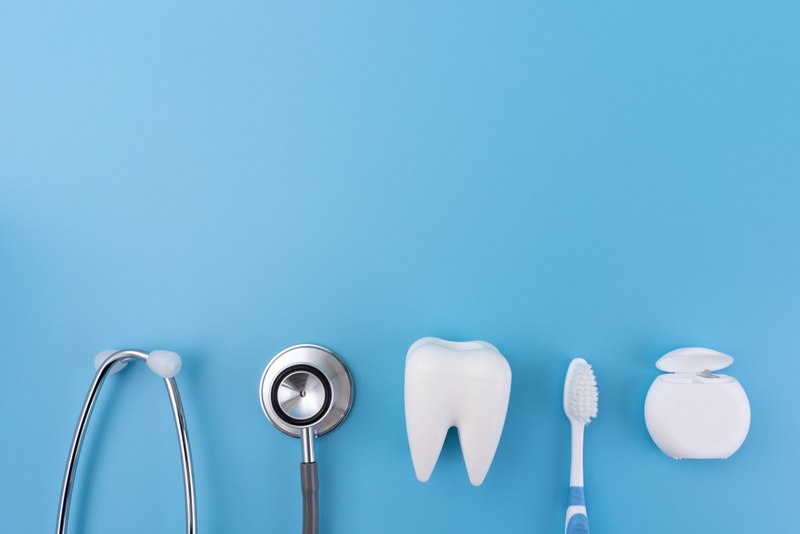 They have a new look and have adopted a modern and refreshing take on dentistry, whilst opening their doors to more NHS patients, making the clinic available to everyone. 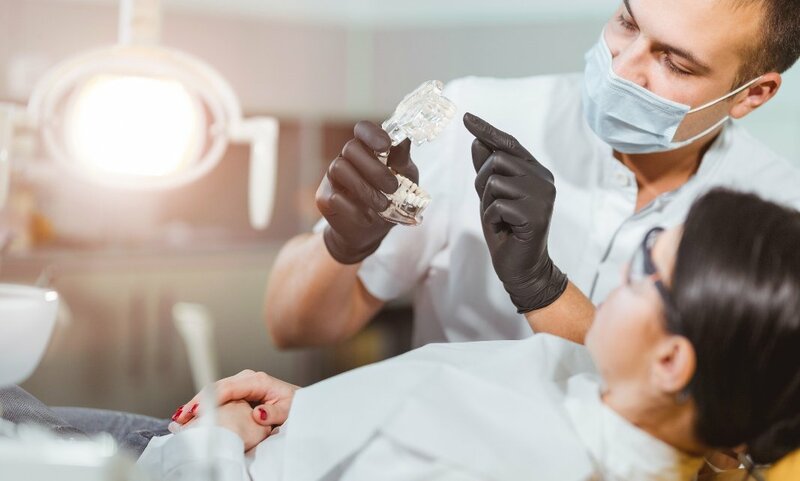 The practice offers a wide range of treatments, including; dental implants, teeth straightening and whitening, sedation, dental hygienist appointments, extractions, root canal treatment, and smile make-overs. They truly have the ability to cover all of your oral needs. The Brighton Kemptown based practice, is very clean and professional, with a welcoming team of trustworthy and well-qualified staff. They have a very experienced team of dental surgeons and dental technicians. Their mission – “to provide our patients with the ability to socialise and enjoy life without suffering from the emotional trauma of a missing tooth.” If you in need of a new dental practice, they are definitely the clinic for you. In order to book yourself in for an appointment and to put your name down to join their list of patients, just visit their website. https://mkdentalandimplant.co.uk/index.php Give them a call on, 01273694812 or send them an email at, info@mkdentalandimplant.co.uk.